Back in 2013 I was privileged to speak at the Third Annual International Famine Conference at Strokestown Park House, Co. Roscommon. The theme of the event was The Famine Irish: Emigration and New Lives, and it was an excellent couple of days. 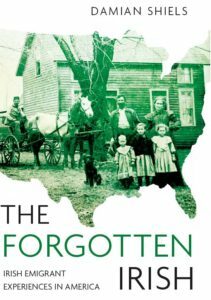 The focus of my paper was to examine the impact of the American Civil War on female Famine survivors, something I sought to achieve largely through the Widows & Dependent Pension Files. Following an invitation to work the paper up for a future publication based around the Conference, I decided to look broadly at the value of these files as a resource for those interested in the social history of 19th century Irish people. 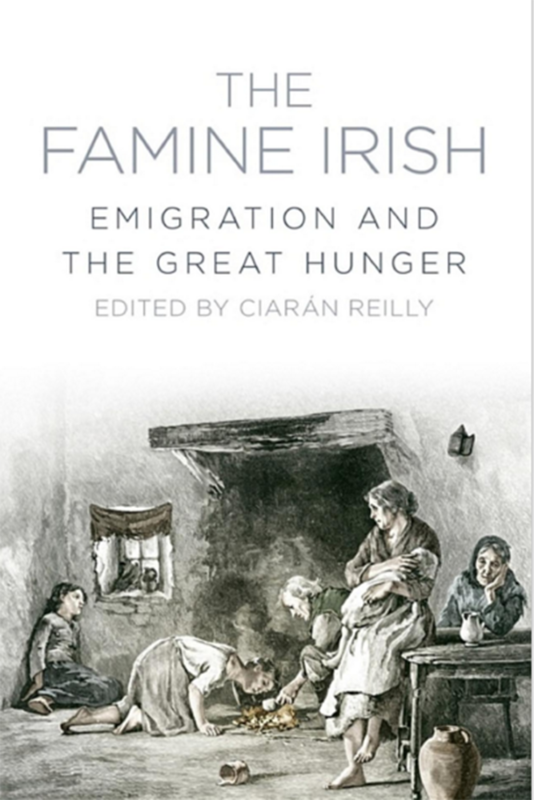 Thanks to the encouragement and hard work of leading Famine scholar Dr. Ciarán Reilly, that volume has now been published. Edited by Ciarán, it contains a number of papers that readers of Irish in the American Civil War might find of interest. A full table of contents is provided below. If you are interested in purchasing a copy you can do so here.